When it’s time to sell, come to Yark Buys Cars! As much as you loved your car the day you drove it home, no vehicle lasts forever. To get the ball rolling on selling your car, come to us – we’ll make the sales process easy and worry-free! Why Sell Your Vehicle at Yark? Yark Buys Cars is backed up by the stellar reputation of the Yark Automotive Group. Yark Auto Group is Toledo’s renowned 11-franchise network of new and used car dealerships! If you’re looking for somebody to buy your vehicle, instead of dealing with the hassle of a private sale, let us handle it! It’s easy to find out what your car is worth, arrange the sale and sell your car instantly thanks to our easy-to-use car appraisal process, worry-free inspection process, hassle-free payment and transfer-of-ownership process. 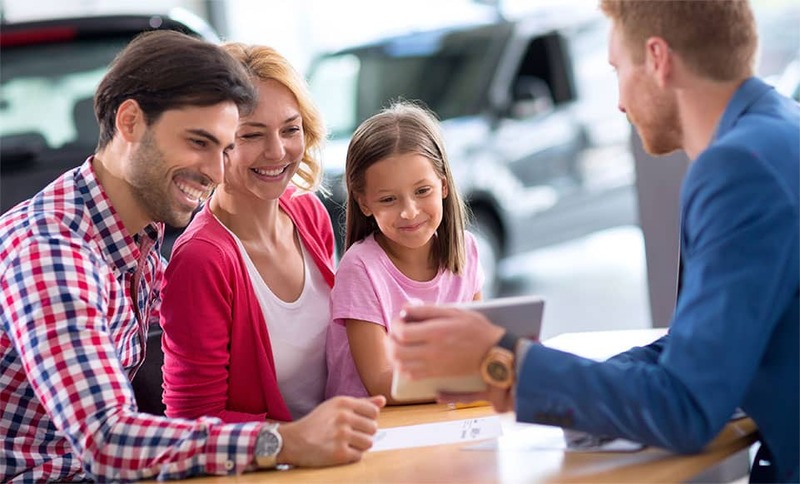 Kelley Blue Book is second to none when it comes to vehicle valuation and appraisal so you can trust that you’re in good hands selling your car. To start the process, fill out the Kelley Blue Book Instant Cash Offer form with your license plate number, VIN or vehicle details. If you’re pleased with your Instant Cash Offer, bring your vehicle to a Yark Auto Group dealership for an inspection and collect your cash payment! Selling your car has never been easier! Kelley Blue Book has been around for nearly 100 years providing well-researched market appraisals of new and used vehicles of all types, makes and models. Visit Yark Buys Cars Today! If you have any questions, give us a call and talk to one of our helpful staff members. If you’re looking for a new car, you’re sure to find what you’re looking for at one of our dozen dealerships where we have about 2,000 vehicles in stock.